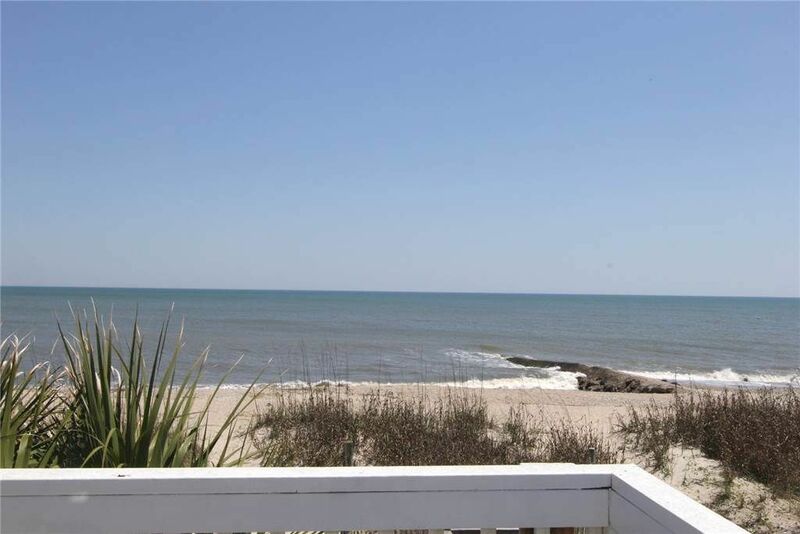 Are you looking for a classic, older house on Edisto Beach? Look no further! 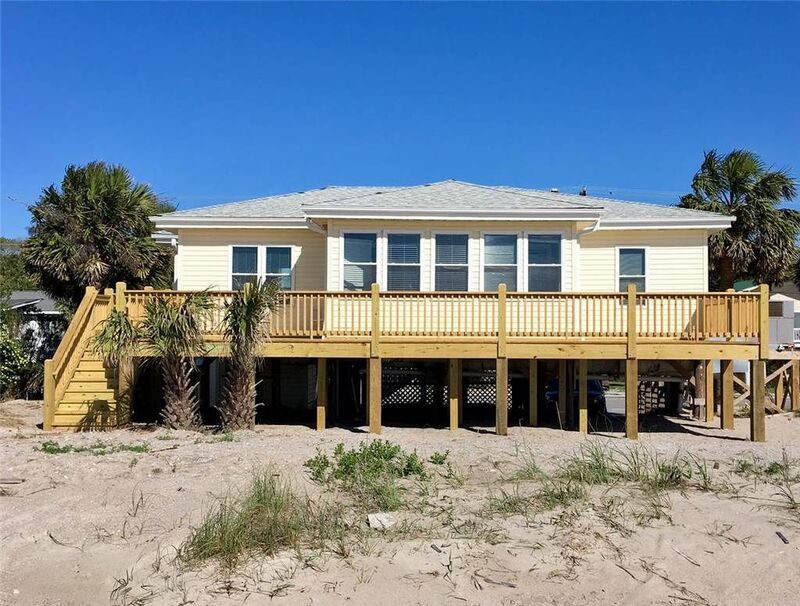 Beach Retreat is an older, classic, beachfront house which is a rare find these days on Edisto Beach. 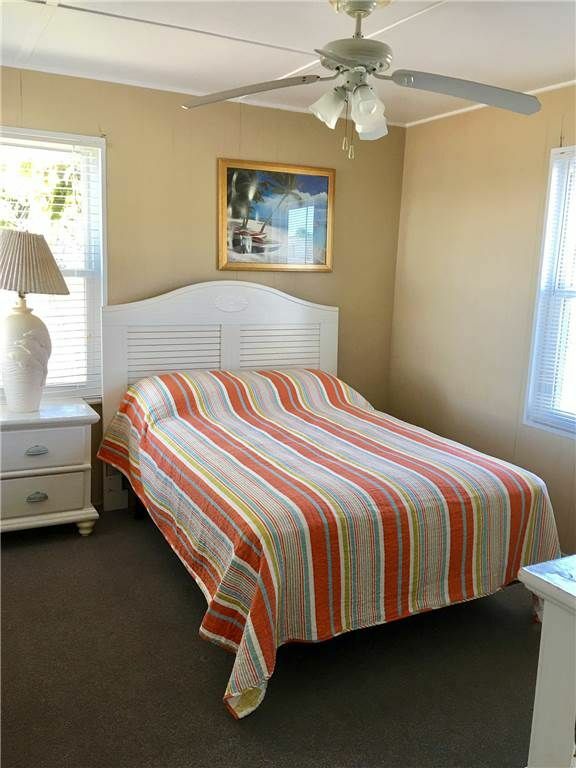 It is located at 606 Palmetto Blvd. 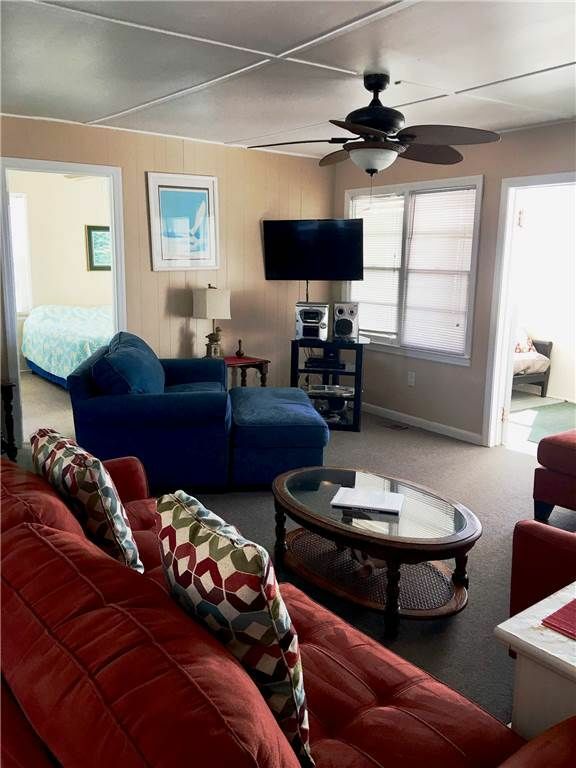 Beach Retreat features 3 bedrooms and 2 baths and will accommodate up to 10 people. 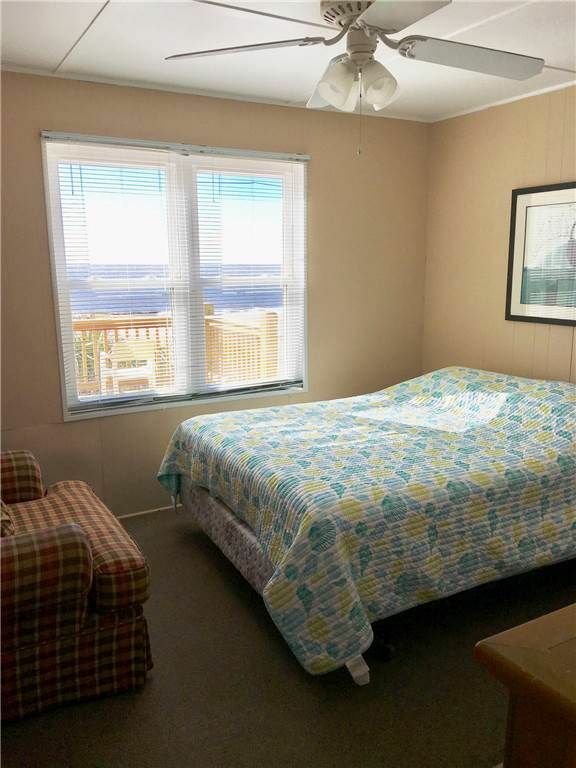 The Atlantic Ocean is just a few steps away. Entering the house from the street side you will come into the dining room with the kitchen being on the left side. 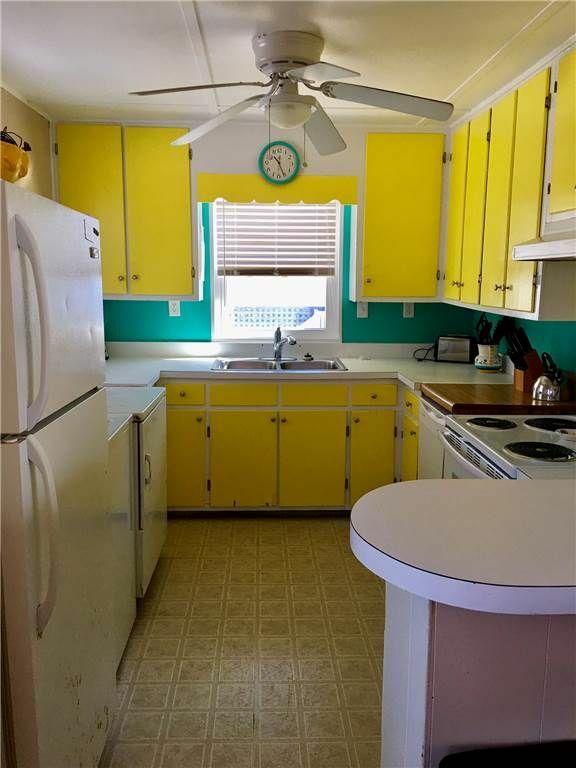 The kitchen offers a breakfast bar that will sit 3. 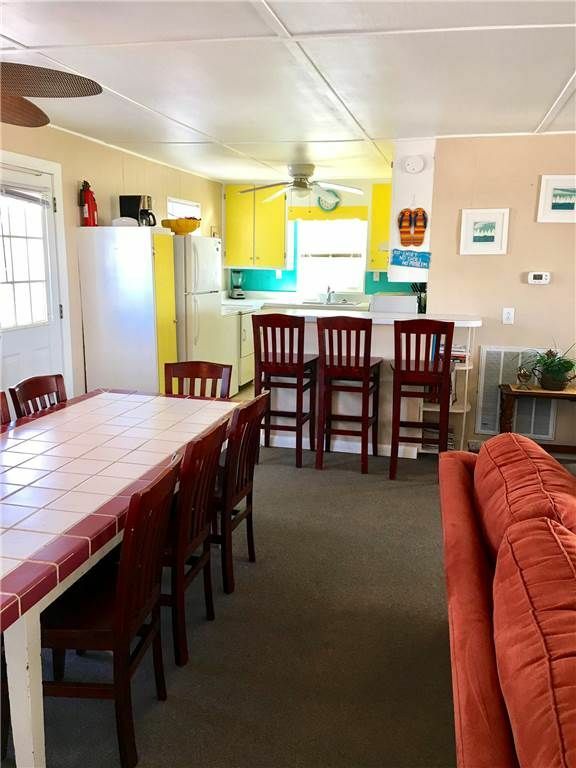 One bedroom with a bath is to the left of the kitchen, and the other two bedrooms are on the right side of the house and share a bathroom. 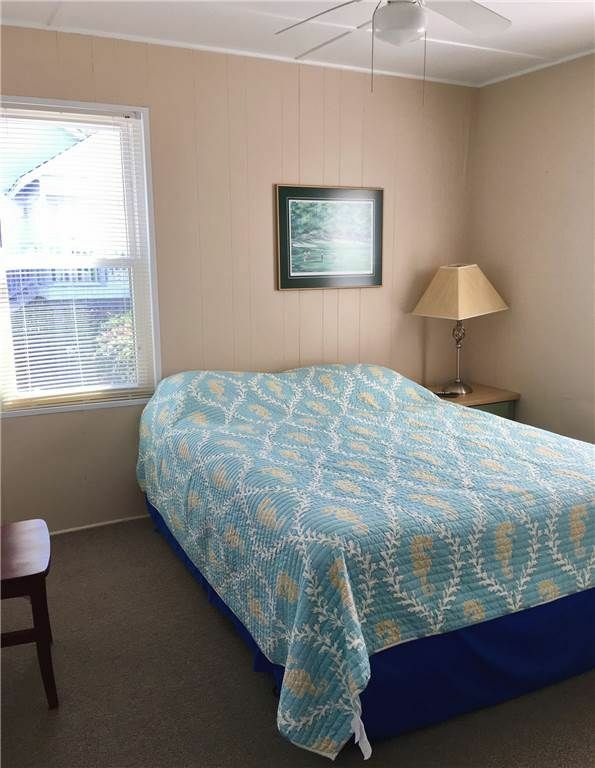 The house offers central heat and air upstairs. 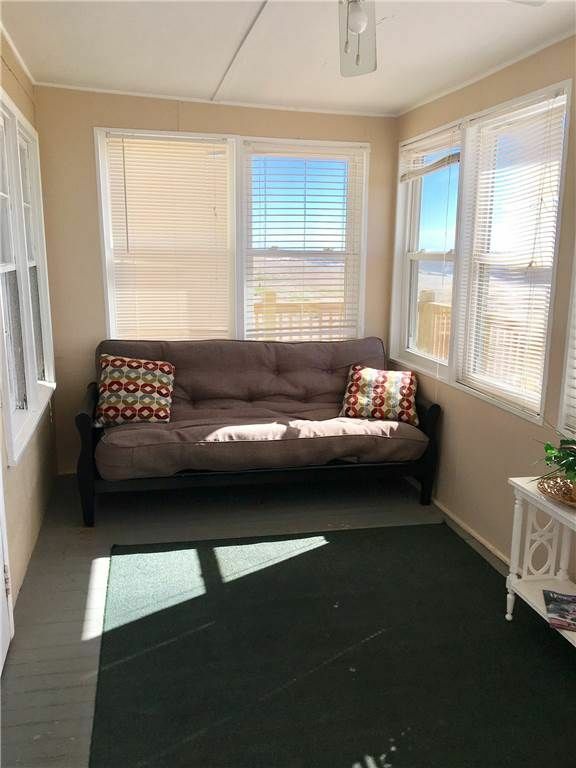 There is a sunroom on the beach side of the house which has a sleeper sofa. 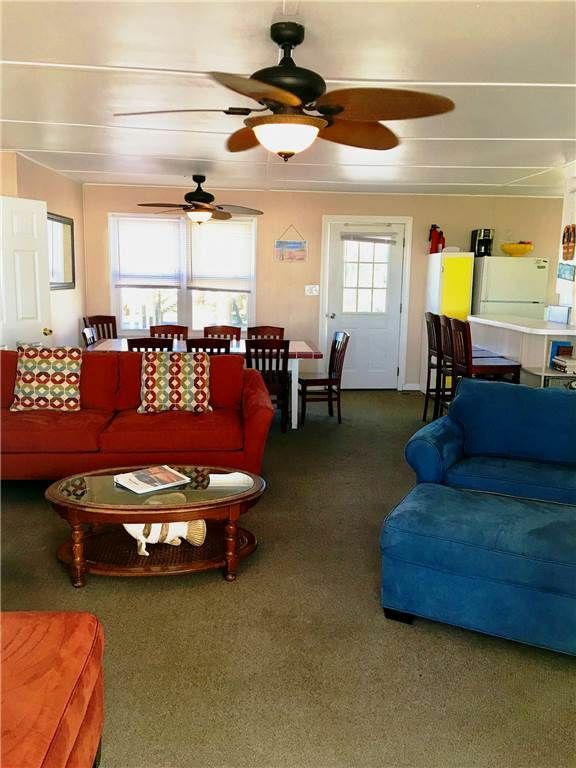 The house also has a sundeck and an outside shower. No golf cart allowed!